Join us for worship Sunday, January 20, 2019 at 10:30 a.m. This week Rev. 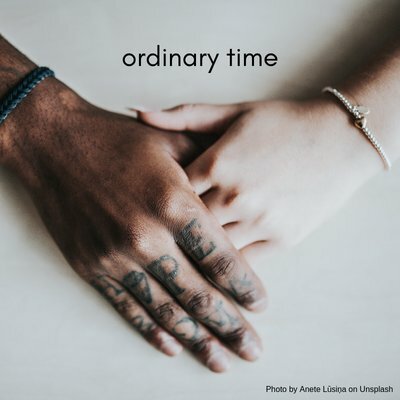 Greg offers his message, “Ordinary Time.” Music for the morning will be performed by Kayla Eidle on French horn, and Jessa Sablan on guitar. This Sunday we continue our Adult RE series in the MacArtor Library, 9:15 am to 10:15 am. This week will be our final discussion in this particular series. Next week, January 27, we will begin a new series on Spiritual Practices. Drop in and join us!